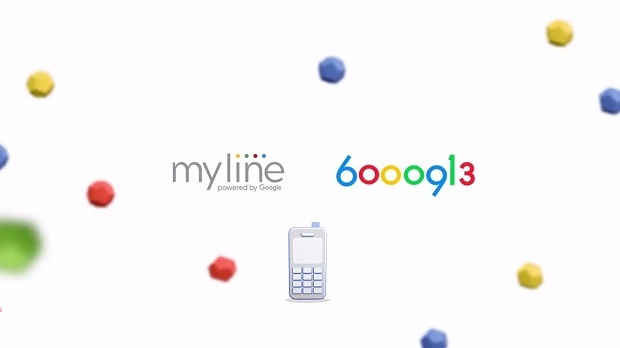 Entries from Digital Intelligence tagged with "colombia"
MyLine, a project by MullenLowe SSP3 in Bogota that gave people in remote areas access to online services using a landline, has won the Innovation Lions Grand Prix at Cannes. Technology appears to be playing a role in reversing the stereotype of the male dislike of shopping. 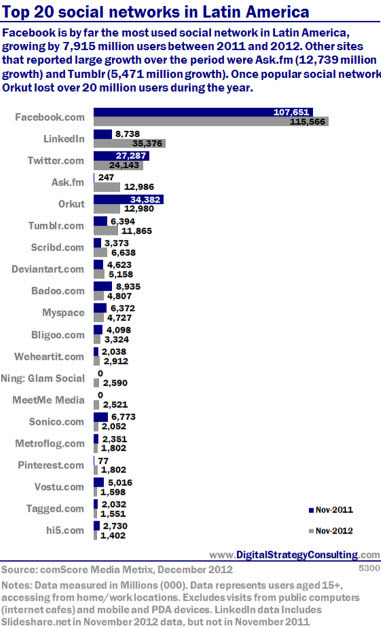 As the number of people owning a smartphone continues to rise, research from Kantar Media’s Global TGI (www.globaltgi.com) reveals that men lead the way when it comes to mobile shopping. 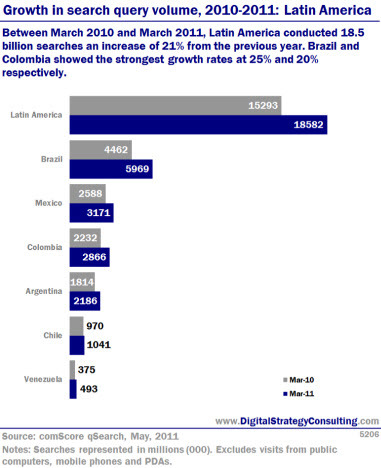 Online ad spend in Colombia grew 49.52% during the fourth quarter of 2011 with a figure of 38.122 million pesos ($21m), according to new data. 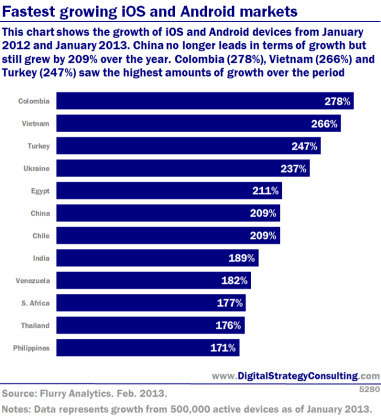 According to IAB Colombia, the growth compares to an adspend of 25.496 million pesos in 2010 during the same period. 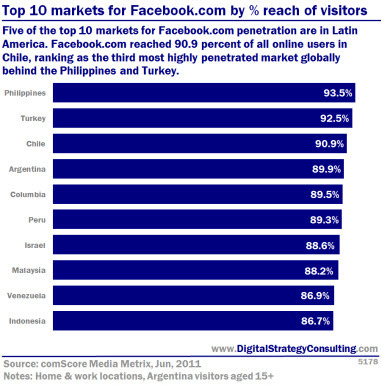 Between March 2010 and March 2011, Latin America conducted 18.5 billion searches- an increase of 21% from the previous year. 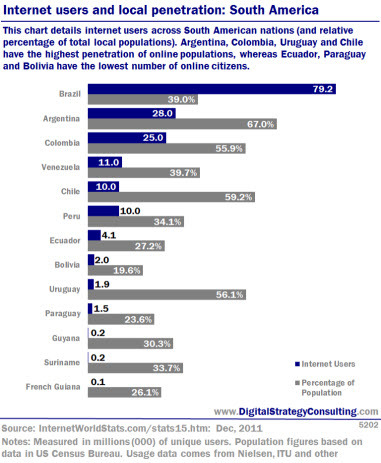 Brazil and Colombia showed the strongest growth rates at 25% and 20% respectively. South American retail chain Homecentre Sodimac used an unconventional marketing method to increase sales by 54% during the ‘Homecentre House Season’ with the campaign ‘The man who gave everything away’. This case study shows how with the campaign Homecentre created a viral effect with a common man giving away everything he owned. The campaign was to create a suspense about an ordinary man who has come up with a peculiar idea of giving away everything he owns and only and the end he reveals the reason – The Homecentre season sale. Thus, subtly emphasising the sale being so good that he wanted to get rid of his possession to be able to shop. This was done by a creation of a facebook page with videos, picture and updates of things being given away and the date when it would be done.